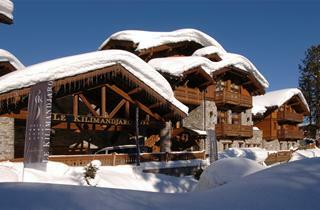 Apart from the valley and surrounding mountains, you will find nothing traditional in Courchevel - it is a typical purpose-built alpine spot founded for winter sports lovers - the skiers and boarders. 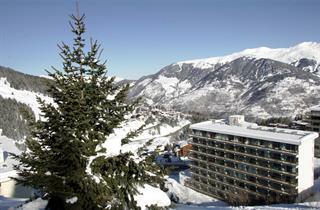 The resort consists of 4 districts - each of different atmosphere and style. 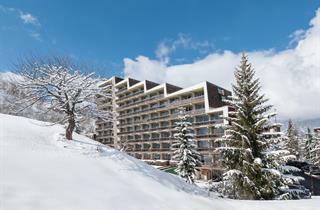 If you can spend much it would be interesting to experience trendy, snobbish atmosphere of the Courchevel 1850 - the highest located resort district. 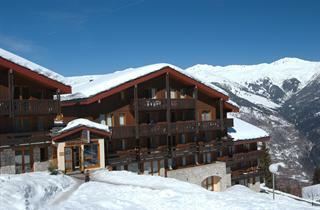 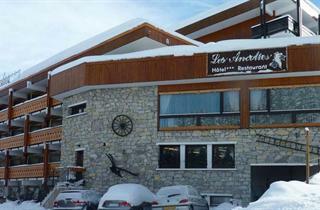 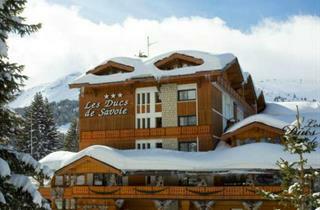 The hotels and restaurants located in this pert belong to the best and most expensive in the Alps. 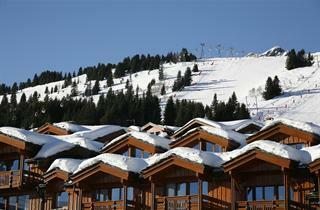 Courchevel 1650 offers most of typical alpine atmosphere and is mostly chosen by citizens of big cities around the world and is quite similar to what a traditional alpine ski resort shall look like. 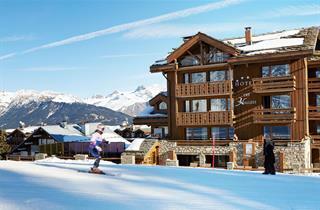 Families will most often choose Courchevel 1550, where apartment accommodation is popular and offered at reasonable rates. 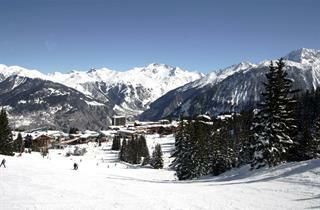 Le Praz (Courchevel 1300) is known to be the cheapest district in Courchevel. 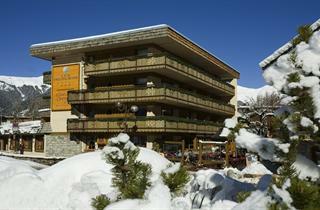 Affordable apartments provide easy access to sslopees.